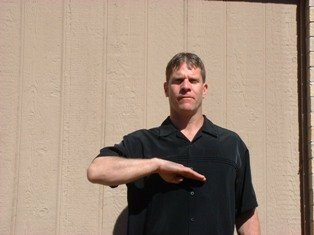 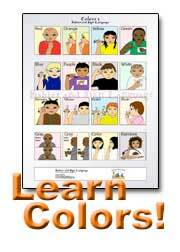 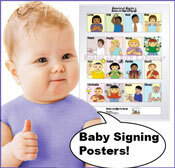 Looking For a Step-by-Step Way to Learn Baby Sign Language? 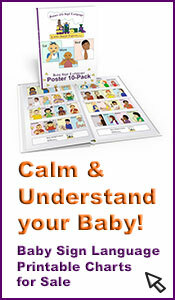 Send My Baby Sign Course! 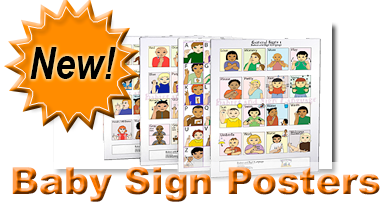 Get your Sign Language Poster Kit Today and Receive Two Gifts! 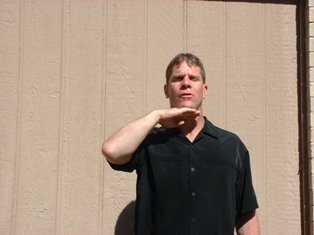 Please see pictures below for the sign ‘full’.